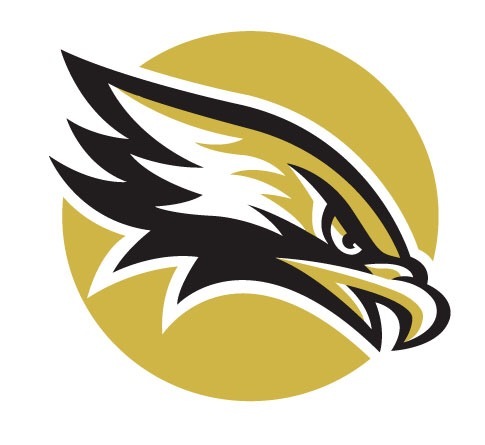 The Citrus Valley girls tennis team defeated Cajon, 15-3, in nonconference play on Thursday. Nikki Hernandez and Lela Aviles won all three sets in doubles play against the Cowgirls, 6-3, 6-0, 6-2. Members of the Blackhawks team were nervous about how the match would play out after suffering losses to the Cowgirls last year. Aviles also stated that both teams had lost key players from last season but the Blackhawks have had players such as junior Chandler Tillman step up. Tillman, who is the No. 1 singles player for the Blackhawks, won all three of her sets against the Cowgirls, 6-0, 6-0, 6-2. “She has definitely helped our team a lot because we lost Maddie Daniels who was our number one singles player last year,” Aviles added. 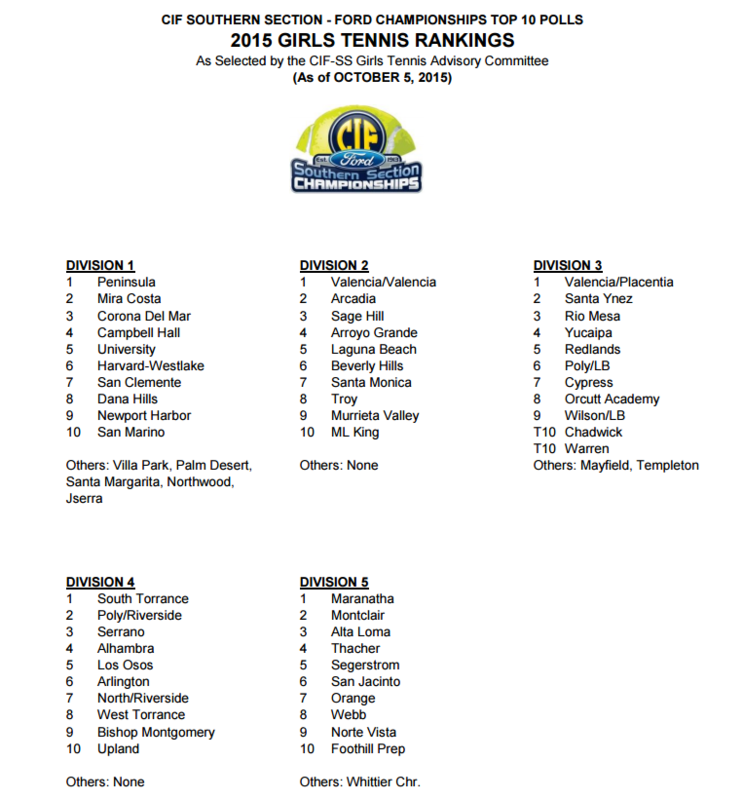 Here are the latest CIF-SS rankings for San Bernardino County Schools, that came out today. 1. Oak Hills, 2. San Gorgonio, 3. Serrano, 8, Apple Valley, 9. Hesperia, 10. Rialto. 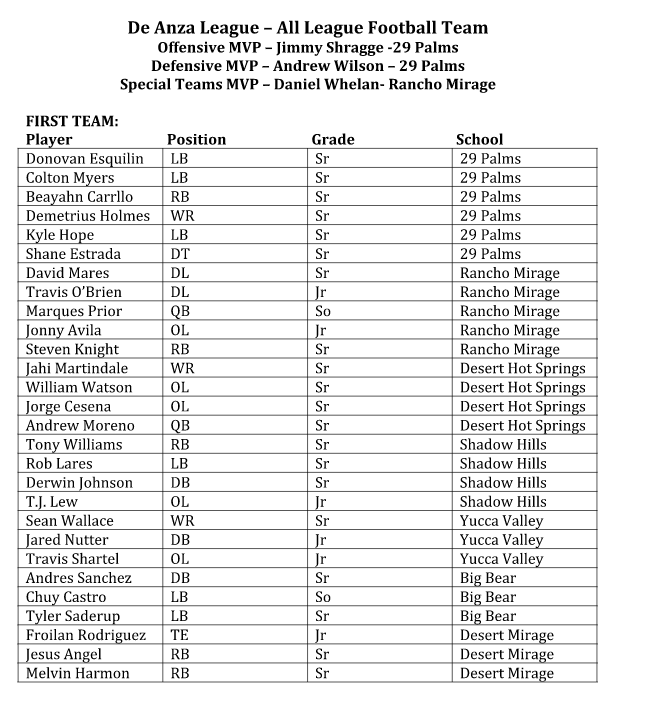 Others: Carter, Silverado. 2. Rim of the World, 3. Jurupa Hills, 4. Yucca Valley, 5. Ontario Christian, 6. Citrus Valley, 7. Big Bear, 8. Western Christian. 1. Rancho Cucamonga, 4. Chino Hills, 7. Upland. 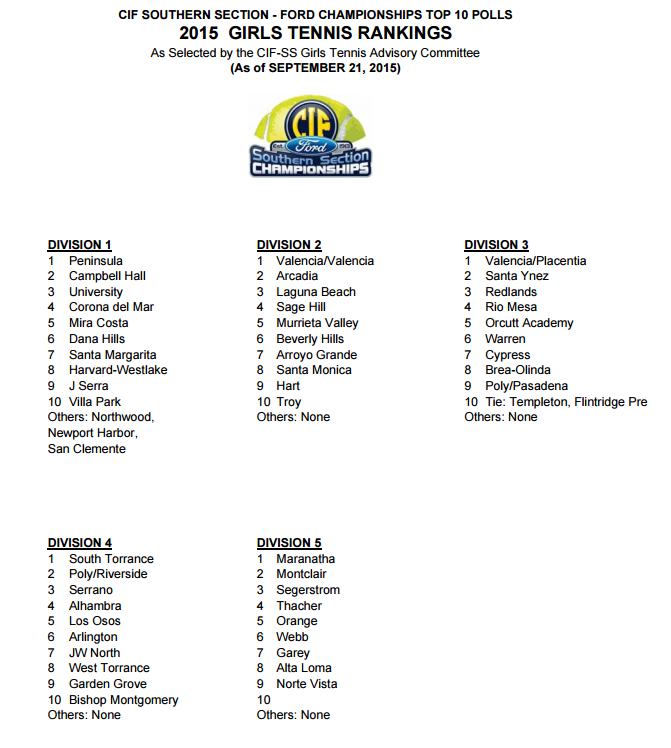 Others: Eisenhower, Los Osos.